The building is just amazing. Felt so privileged staying in such a wonderful place. When would you like to stay at YHA Hartington Hall? Log fires, oak panelling and plenty of original features make this 17th century manor house perfect for weekend breaks or family getaways in Derbyshire. The hostel is in a lovely, unspoilt area of the Peak District - just right for activity breaks, walking holidays and cycling holidays. The accommodation forms a base to explore the tourist attractions of Alton Towers and Chatsworth House nearby. But you don't even need to leave the hostel - don't miss giant outdoor chess and games room which are all great for family fun breaks. Family rooms and dorm beds are available as well as our self-contained luxury suite, The Roost, in this 124 bed hostel. Perfect for families, YHA Hartington Hall also has giant outdoor chess and a games room. Look out for Eliza's Restaurant for an evening of delicious dining! On entry to the hostel, you'll be awed by our original features - traditional decor, wood panelling and stone flooring all add to the character of this great hall. If you're a cyclist, we also have plenty of stuff to look after your bike. Fancy a little bit of luxury? This self-contained premium suite is set away from the hostel and has its own living area, kitchenette, bedroom and bathroom. 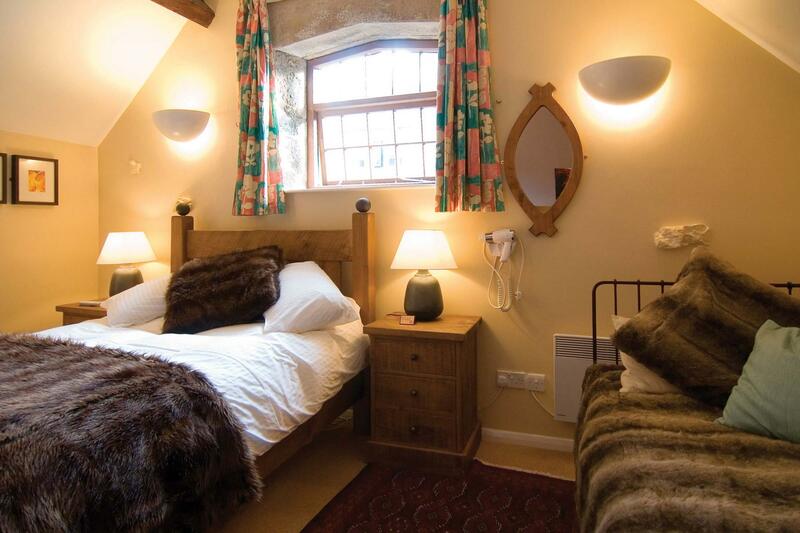 Think cosy blankets and rustic beds - perfect for a romantic weekend away or your first night as a married couple. Get all the fun of camping but without any of the set up stresses with these beautiful bell tents - part of the YHA Glamping experience. These spacious tipi-like tents are fully kitted out with a double futon bed and three single futons plus all bedding and can sleep four/five people. They also have eco-friendly solar lighting, and comfy bean bags for you to chill out on during the day plus bedside tables, a coffee table, rugs and soft flooring. There are two tents at YHA Hartington Hall which are available to book for stays between May and September. At YHA we pride ourselves on delivering a broad selection of delicious food at affordable prices, alongside a range of freshly made hot drinks and a well-stocked bar. Let us welcome you to rest your legs and indulge your senses after the day’s adventure. Eliza's Restaurant is open to everyone, so feel free to drop in for a cuppa or a delicious meal. It's time for the annual YHA Hartington Hall Music Festival! In just 15 minutes you can be down by the River Dove, feeding the ducks, watching the herons and, if you're lucky, a kingfisher. A gentle, idyllic walk that everyone can enjoy. There are an unlimited amount of mountain bike routes around the Hartington area for all abilities. Carsington Reservoir gives you a great chance to get out on the water. Saturday 1st June will see the return of our annual and ever-popular Music Festival. Pets: Pets are not permitted at YHA Hartington Hall. Assistance dogs are welcome. Weddings: If you're looking at wedding venues in Derbyshire, you can get married at YHA Hartington Hall and have the magnificent hall as a magnificent backdrop to your photos - a unique venue for your big day. Hartington is one of the best locations to base a school trip heading to nearby attractions such as Alton Towers and Chatsworth House. The hostel itself also has great facilities including a games room. Meals are provided and the hostel can hold 124 people. At YHA Hartington Hall we have two meeting rooms available for hire. Both rooms are the same size and hold the same amount of people. Capacity: Up to 46 delegates depending on seating configuration. Available Equipment: Projector, two projector screens, two extension cables, two flipcharts and pens. Accessibility: One meeting room is accessible and has step-free access via a ramp. The closest accessible bathroom is located in the lower courtyard building. The other room is on the ground floor but has a narrow entry. For more information please see our access statement. Air conditioning: There is no air conditioning in this meeting room. There is central heating. 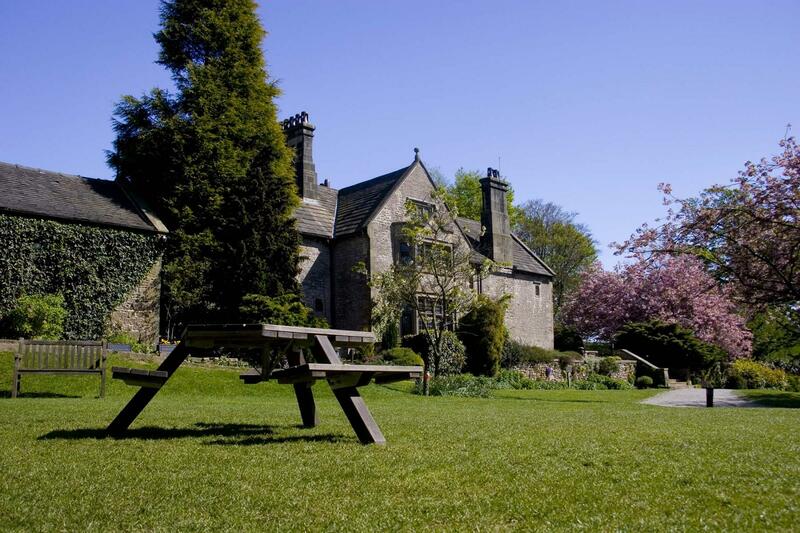 YHA Hartington Hall is a 17th century manor house situated in the beautiful Peak District. 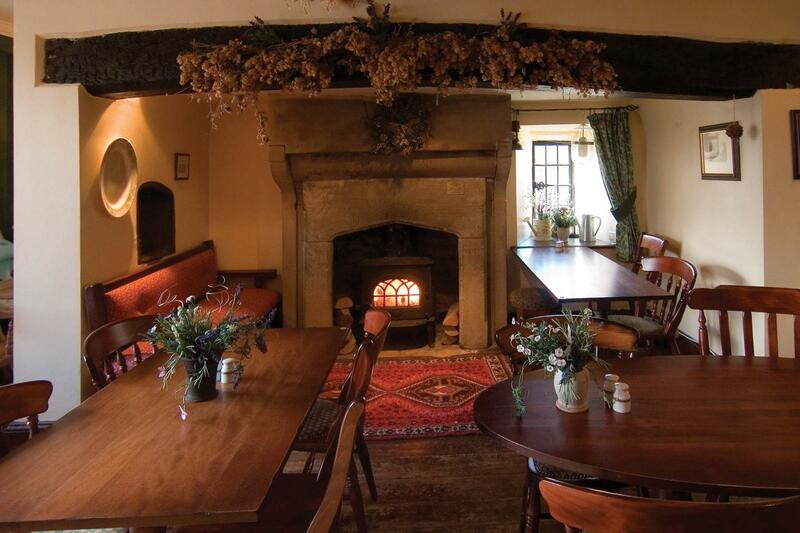 This lovely Jacobean building was constructed in 1611 and has lots of beautiful period features! 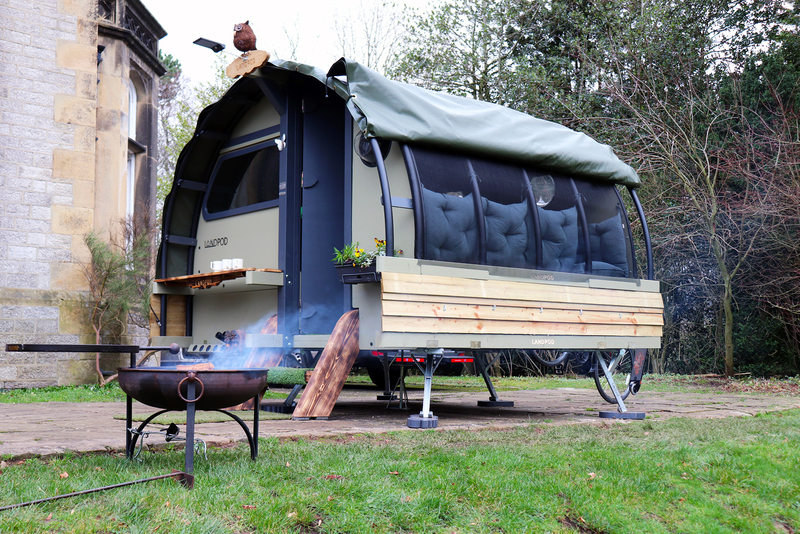 Want to stay over in a real piece of English heritage? YHA Hartington Hall feels every bit as grand as a stately home - in fact we haven't changed that much since we opened in 1934. The hostel boasts lots of fascinating period features like stained glass, oak panelled rooms and eerie filled-in stone windows. You can forget the bright and bold decor of many city hostels; Hartington has a historical ambience that's matured over hundreds of years. Bonnie Prince Charlie may have stayed here during the Jacobite rising of 1745, and we recently welcomed 77 Bombay Street for a stay ahead of their Seven Mountains Tour. Cat has worked for YHA for 11 years, starting as a Team Member at YHA Bath after returning from a year travelling round the world. She then worked all over the network North and South, working her way up to Manager here at Hartington Hall. She really loves the YHA organisation - the variety within the job whatever position she has undertaken, the people you meet (both staff and customers) and the values of YHA and their work with young people. Cat has finally settled down in the Peak District after living all over the UK, Thailand and Japan. She enjoys walking her dog and running in the local countryside, as well as travelling both in the UK and further afield, although she needs to start spending less money on holidays and more money (and time) on doing up her house! We recommend: The perfect Derbyshire wedding venue! We're also well known for our Christmas and New Year packages, not to mention the annual Beer and Music Festival. If you're looking for accommodation near to Alton Towers, we're just a short drive away. The hostel is popular for walking holidays in the White Peak or activity breaks in the stunning Peak District countryside.